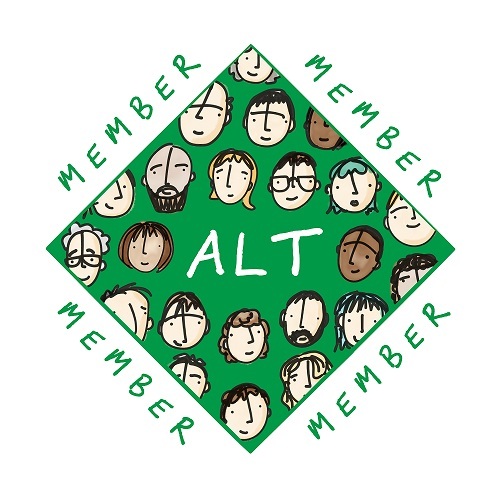 Members of the #altc community are encouraged to get involved by writing for the community blog. The #altc Blog publishes short, topical entries to help keep us all up to date with developments in learning technology, and provides an opportunity for discussion. Writing for the blog gives you the opportunity to disseminate your work, share something you are excited about, explore a common problem, or express an opinion. What sort of posts can I contribute? Entries are normally written pieces up to 500-1,000 words in length, but we encourage the use of other media, so please consider a video post or supplementing your written post with video, images or audio. a report of ALT SIG and RIG events or activities. Posts advertising job vacancies and events please submit to the ALT News Digest. What should my post look like? Talk directly to the ALT community – be conversational, keep it brief, and pick a title that will draw in readers. Explain technical terminology, acronyms and avoid jargon and local colloquialisms. If appropriate, engage the community in discussion and comment. Raise questions to encourage readers to contribute using comments. Consider ethical issues associated with sharing information online. Link to other materials using the name of the resources (e.g. ‘see the project final report’). A couple of references in Harvard style can be included if appropriate. One of the Editors will then contact you to discuss any changes and a suitable publication date. We aim to publish in a timely way, with most items that don’t need significant editing being posted within 3 weeks. Unless otherwise indicated, posts and video interviews with editors are © their author(s) and licensed under a Creative Commons Attribution 4.0 International License. Who can I contact for more advice on writing for #altc Blog? 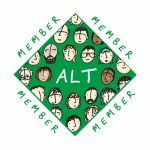 Please email blog@alt.ac.uk to ask any questions that have not been answered here.